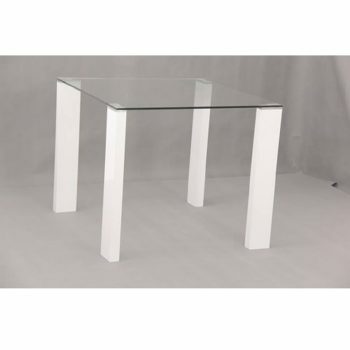 Glass coffee table to match the Naples table and 4 chairs and Naples TV Stand. Quality Stylish & durable set. The Metro Tv unit is a nice stylish easy to clean product. Combining chrome and tempered black glass it is a nice modern looking unit. The Athens Lamp Table is a stunning and practical product which gives the illusion of space. 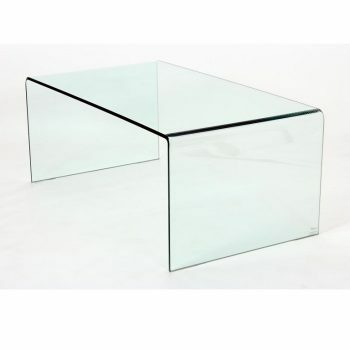 Made from Strong tempered glass this stylish product will compliment all your other living furniture. The Newline Gloss Tv unit is a modern and stylish piece. Practical for your tv and media needs, it is compact and sturdy. 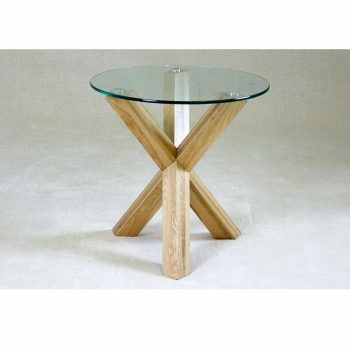 The Sherwood Lamp Table combines solid oak legs & tempered glass top. The mix of oak and glass give a beautiful finish to your living room. 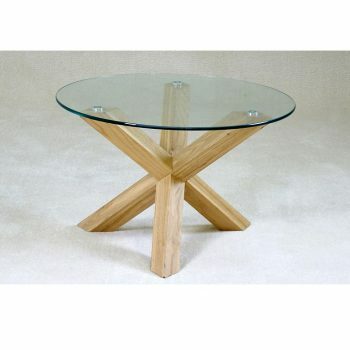 The Sherwood Coffee Table combines solid oak legs & tempered glass top. The mix of oak and glass give a beautiful finish to your living room. The Porta Dining Table is beautiful and unique. The Table has a hanging shelf and has space to seat 4. 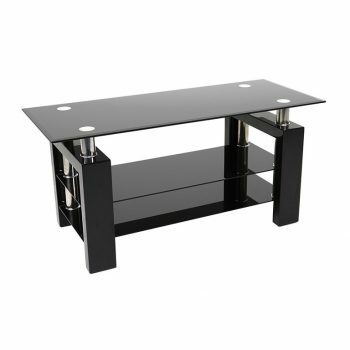 The Tilburg coffee table is a contemporary stylish item bound to stand out in your living room. The frame is made from high gloss lightweight fiber glass and the glass top is tempered. 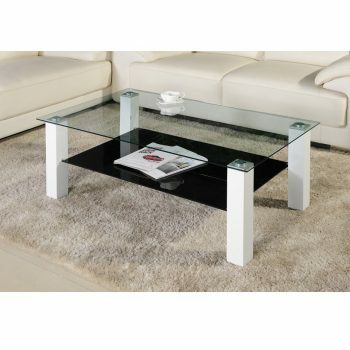 The Athens Coffee Table is a stunning and practical product which gives the illusion of space. 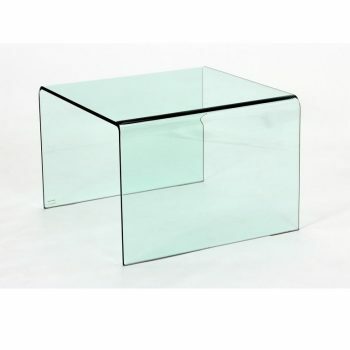 Made from Strong tempered glass this stylish product will compliment all your other living furniture. The Porta Dining Table is beautiful and unique. The Table has a hanging shelf and has space to seat 6. 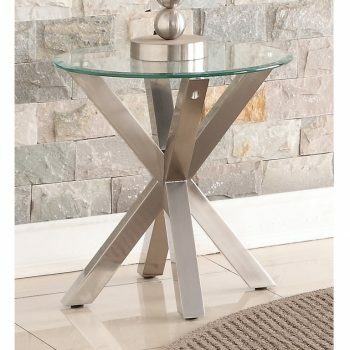 The Metz lamp table is a glass top with brushed stainless steel legs. 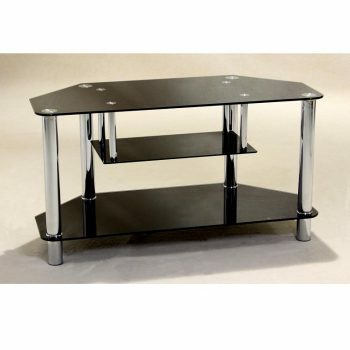 A contemporary stylish furniture item bound to stand out beautifully in your living areas. 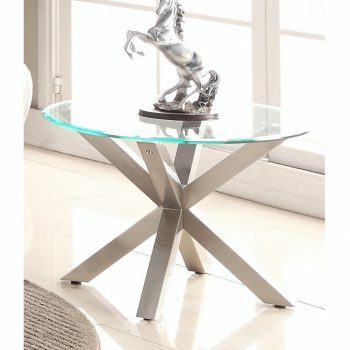 Stylish Glass Round table. Ideal to enhance the living area of any modern apartments. Stong build design. 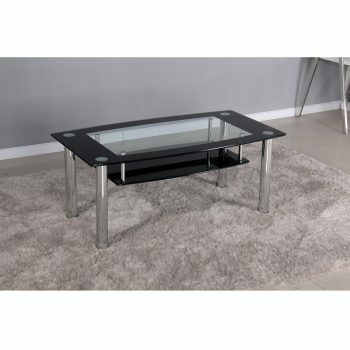 The Metz coffee table is a glass top with brushed stainless steel legs. 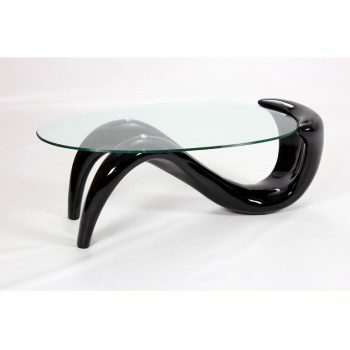 A contemporary stylish furniture item bound to stand out beautifully in your living areas. 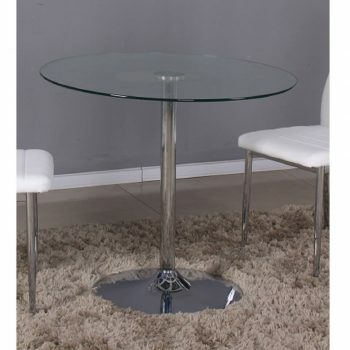 Stylish Glass Round table. Ideal to enhance the living area of any modern apartments. Stong build design. 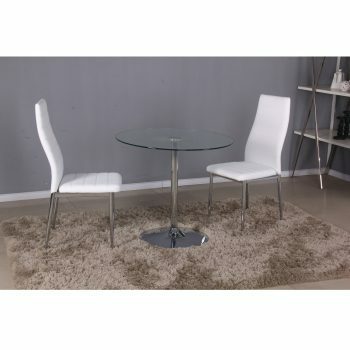 Comes with Lugano Chairs in Black or White. 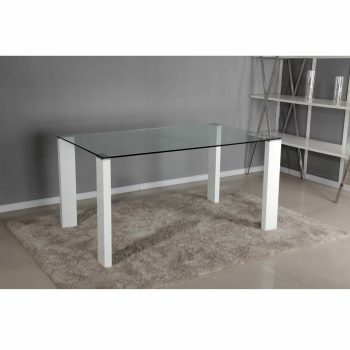 Our Turin extendable table is an affordable and quality set. Quality toughened glass and metal frame at an unbeatable price. Extends to 182 Cm.